Leo, Raph, Donnie and Mikey put five years of training and fighting to the ultimate test as they embark on their final missions in the new Nickelodeon DVD Tales of the Teenage Mutant Ninja Turtles: The Final Chapters, available December 12. In this final collection of episodes, the half-shelled heroes must band together once and for all in order to be the heroes they were destined to be. Whether they are battling mutants in another dimension, teaming up with a rabbit samurai to defeat an evil sorcerer or clashing with classic movie monsters to protect New York City, the Turtles will have to use all of their ninja-knowledge to defeat their enemies! Tales of the Teenage Mutant Ninja Turtles: The Final Chapters is a two-disc DVD being released in December just in time for the holidays! Like all other Turtle adventures, this final collection of episodes has all of the humor, heart and adventure that has captured audiences for generations. 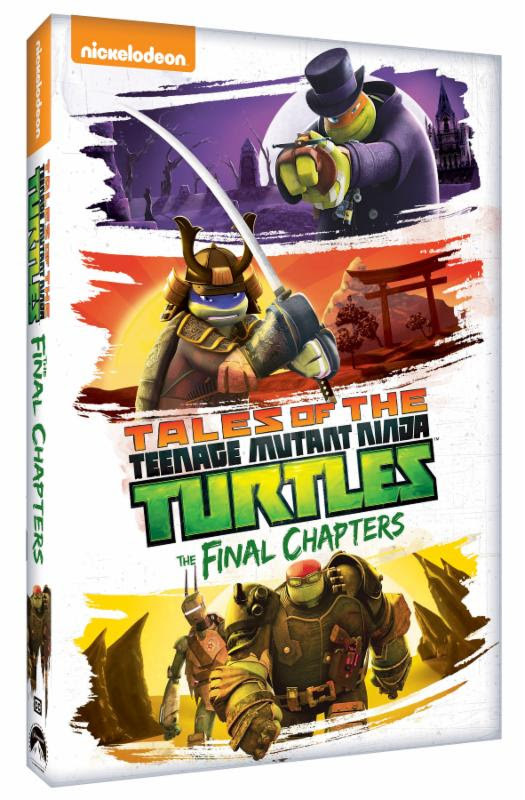 Produced by Nickelodeon Home Entertainment and distributed by Paramount Home Media Distribution, Tales of the Teenage Mutant Ninja Turtles: The Final Chapters will be available on DVD December 12, for the suggested retail price of $13.99. Win: One lucky winner will receive a copy of Tales of the Teenage Mutant Ninja Turtles: The Final Chapters on DVD! The deadline for entries is December 12, 2017 11:59pm HST. If you submitted an eligible entry and it is chosen by random.org as the winner, you will be notified via email on or about December 13, 2017 (make sure your email address is in your profile or comment and be sure to check your junk/spam, etc. folders) and will have 3 days to respond. 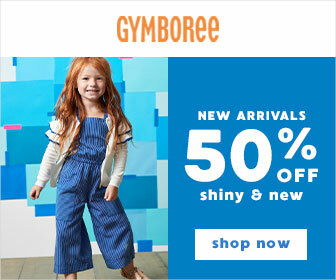 I was already a fan on Facebook!